Original Owner home really shows pride of ownership. Excellent floorpan with 4 bedrooms including Master on first floor. Bonus Room and full bath upstairs. Solar heated pool with screen enclosure. Located on cue-de-sac with retention pond next door assures privacy and quiet enjoyment. All large rooms and open kitchen and family room with great views to pool and patio. Some additional great features – radiant barrier, solar window tint, and new insulation in attic for energy savings, whole house water softener, reverses osmosis system in kitchen, much more. This is a great price for a well kept large home with screened pool in gated neighborhood! 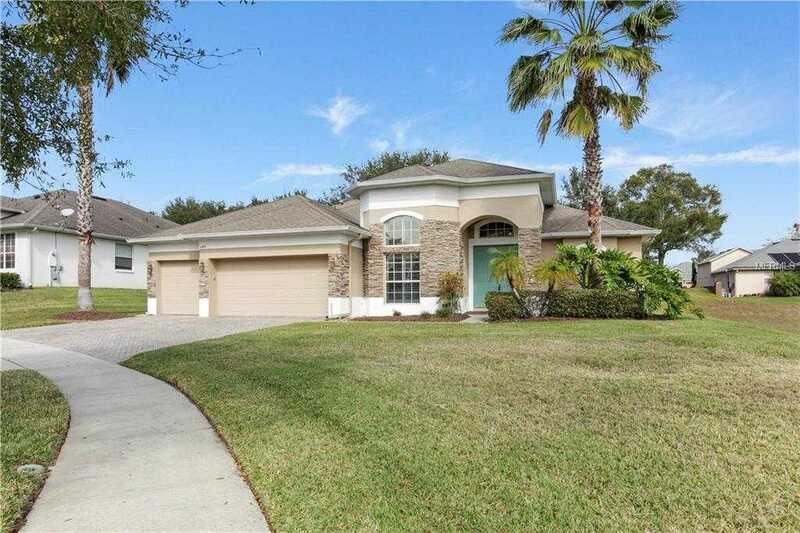 Please, send me more information on this property: MLS# O5762845 – $400,000 – 644 Alexandria Place Dr, Apopka, FL 32712. I would like to schedule a private showing for this property: MLS# O5762845 – $400,000 – 644 Alexandria Place Dr, Apopka, FL 32712.